You are most welcome in the realm of Doha Escorts Girls You will be upbeat to realize that here you can find out pretty much a wide range of beautiful girls. Great article!!! 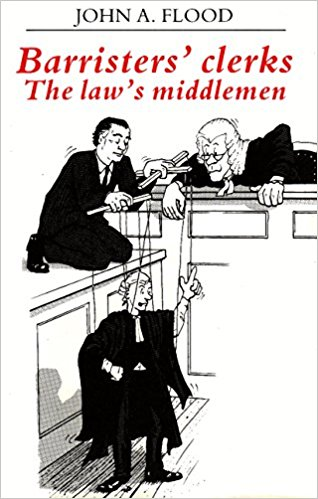 Thank you very much for sharing this detailed post on Barristers' Clerks: The Middlemen of the Law. Thanks for your valuable information Enjoyed reading the article..! Thanks for sharing t his beautiful article with. Appreciate your work. Pleasant and clean clarification! This will be very helpful for me.